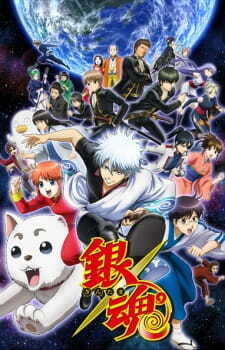 Gintoki, Shinpachi, and Kagura return as the fun-loving but broke members of the Yorozuya team! Living in an alternate-reality Edo, where swords are prohibited and alien overlords have conquered Japan, they try to thrive on doing whatever work they can get their hands on. However, Shinpachi and Kagura still haven't been paid… Does Gin-chan really spend all that cash playing pachinko?